Korea Midland Power Co., one of six power generation subsidiaries of state-run Korea Electric Power Corp., is speeding up its overseas business expansion, backed by the success of its Cirebon power plant project in Indonesia. In April this year, KOMIPO inked a memorandum of understanding with the Indonesian government to construct and operate a large-scale hydroelectric power plant with a capacity of 284 megawatts in the Murung Raya region of Kalimantan Island, Indonesia. The Muara Juloi hydropower plant will require a four-year construction period. KOMIPO will also hold the plant operating rights for 30 years after construction is completed. If KOMIPO launches the Muara Juloi project as planned after financing it, it will be KOMIPO’s second power plant project based on the build-operate-own contact following the Cirebon project. 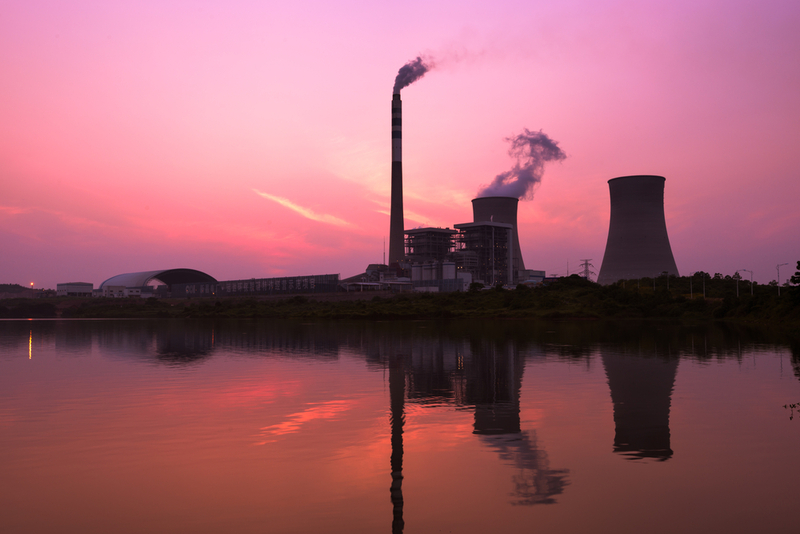 BOO, which is something new to Korean power plant builders, is considered a model contract in that it facilitates the cooperation of Korean companies in different fields, including the financial and construction sectors, and offers a stable revenue channel by guaranteeing operations of a plant for years after the completion of construction. KOMIPO completed the construction of a coal-fired thermal power plant with a production capacity of 660 megawatts in Cirebon, West Java, Indonesia, in 2012, based on the BOO contact with the PLN, the state-run Indonesian electricity provider. It was the first BOO-based power plant construction project overseas led by a Korean consortium. Following the plant construction, KOMIPO runs the plant for the following 30 years, and take the profit from the plant operations until 2041. KOMIPO expects that it will gain more than 10 billion won ($9.01 million) in net profit annually from the operation of the Cirebon plant. “The Cirebon project is not the company’s first overseas business, but the project was meaningful in that it gave the company a chance to learn the whole process for an overseas power plant project ― from business development, project financing and construction, to operations and maintenance,” KOMIPO CEO Choi Pyeong-rak said in an interview with The Korea Herald in January. With continued economic growth in Asia, KOMIPO said it would expand its overseas power plant construction business in the region, in particular in Southeast Asia. KOMIPO is one of the leading public power generation companies, responsible for supplying 13 percent of all domestic electric power in Korea by running power plants in six different regions all over the nation including Boryeong Thermal Power. Furthermore, the power company has taken the lead in developing and utilizing renewable energy.